This is the season for food, drinks and parties. This is also the season for my beloved sequins! Sequins are perfect for the holiday but they do tend to get snagged and tangled in my hair. Also, a loc or two always ends up in my sips and dips! 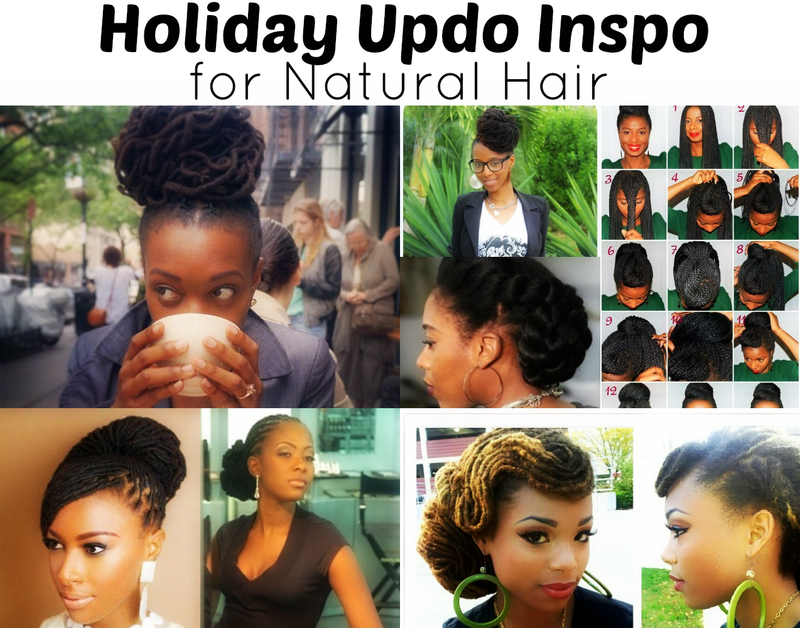 That's why my most coveted holiday hair are chic updos or low chignons. Updos on loc'd hair isn't always easy to achieve. Before I cut my hair and before becoming a mom, I was really big into experimentation and trying new looks and new hair care products. Now, I'm all about low maintanance with pipe cleaner curls as my "fancy" do. 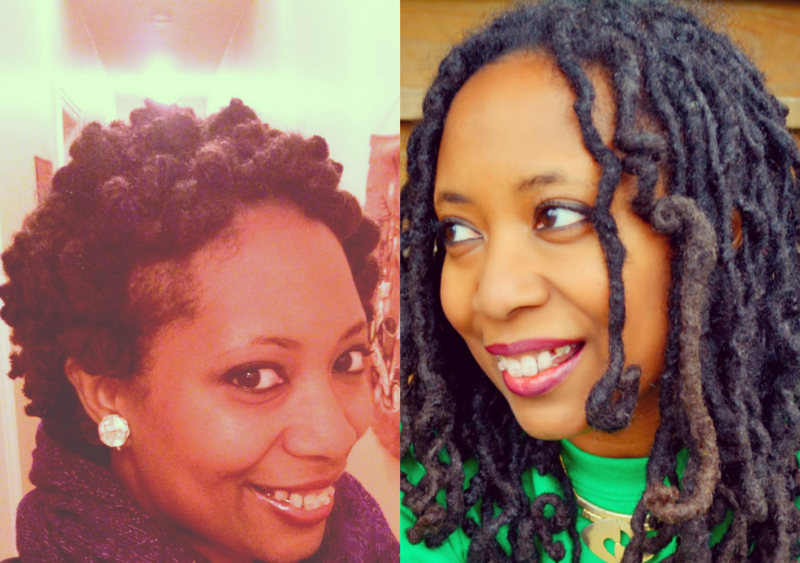 Getting my locs into the perfect coif presents some challenges as my hair is really dry and hard to keep in place. No Crunch Curls Whip moisturizes hair and gives you satiny curls for up to 48 hours. Ultimate 10 BB Creme leave in beauty balm that gives hair a healthy look while preparing it for enhanced styling control. I've been pinning some cute hairstyles and I have a great selection of Pantene Pro-V products to choose from so check back on Wednesday to see which updo I did do. In the meantime, you can enter the GIVEAWAY! 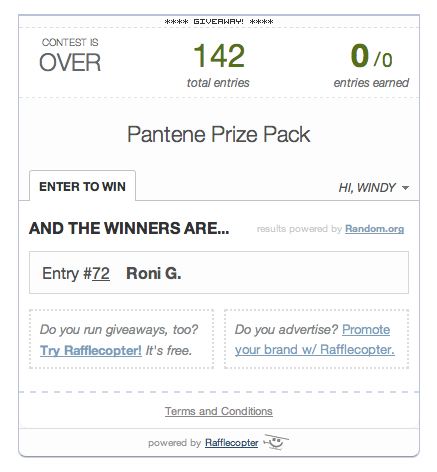 Yes, Pantene wants to give some swag to one lucky thriftanista that includes all of the products listed and pictured above. Just complete the Rafflecoptor form below. No required entries but Thriftanista in the City followers do receive extra entries. Contest closes on December 21st. Good Luck! Thanks for the giveaway! I'm interested in the shine serum--especially for my youngest daughter. Her hair is very curly and frizzy. I'd love to try the shine stuff. My hair is dry and dull! I'd like to try the No Crunch Curls Whip! Wow, this is a great giveaway! I would love to try the No Crunch Curls Whip!! I'm most interested in trying out the Defining Curl Style Custard. This is a great give a way, cant wait to see how you style your updo. Wow! 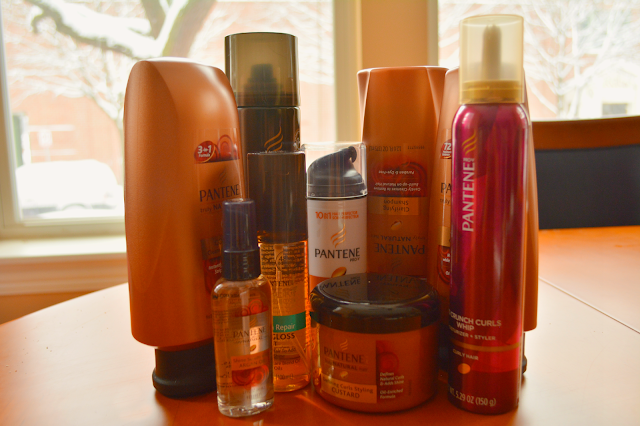 Pantene products for natural hair!! Who knew! I want to try the hair spray!